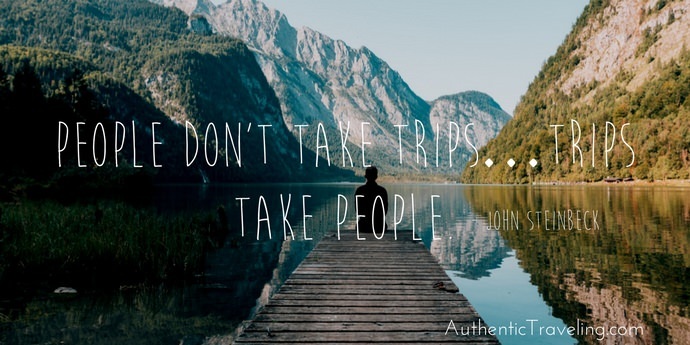 This week's travel quote comes from John Steinbeck, an American writer and Nobel Prize winner. Among his most famous works are East of Eden, Of Mice and Men, and The Grapes of Wrath. Steinbeck was born in California in 1902. He grew up in a small, frontier town, surrounded by miles and miles of farmland. The hard-working people he encountered here would eventually shape and inspire many of his novels. A journey is a person in itself; no two are alike. And all plans, safeguards, policies and coercion are fruitless. We find after years of struggle that we do not take a trip; a trip takes us. Despite the abridgment, both quotes express the same idea. No matter how hard you try, the vicissitudes of life on the road will ultimately take ahold and drive you into a different direction than you originally anticipated. It’s human nature to want to control every aspect of our lives. I, myself, fight against this tendency on a daily basis. Travel is a fantastic opportunity to combat our will to control—to allow yourself to escape the banality of everyday life and place yourself on the edge of multiple realities. In Steinbeck’s words, we see the wisdom of a man who has tried in vain to control his journeys, only to realize the inevitable; a trip takes us. I urge you to heed this message. You won’t regret it. I publish a new travel quote ever week, right here. Do you have a particular one you'd like us to feature in the future? What do you think about this quotation? Let us know in the comments below! Hey, I’m Andrew. 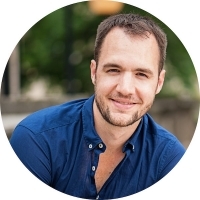 The team at Authentic Traveling and I are here to help make your next trip the uncommon, inspiring, and authentic travel experience you've always dreamed about. 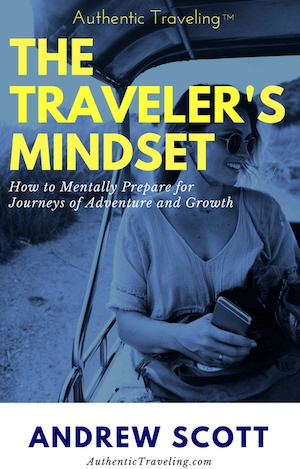 Get my FREE guide The Traveler's Mindset: How to Mentally Prepare for Journeys of Adventure and Growth now! Awesome! Check your email for your FREE guide!